I spent last week with family in Montana, and though I do have a lot to be thankful for this year, I'm not loving 2016. Keisha, my Dorkie, hasn't felt like herself since she began coughing in early November. We took her to the vet thinking it was kennel cough, when actually she has congestive heart failure. In addition to that, she doesn't like to eat much (or even at all) sometimes, which makes me eager to take her back to the veterinarian in hopes of a miracle pill. I'm not that hopeful, given the fact that she doesn't eat, and my last dog who suffered that way (Tsuki) had to be euthanized, despite our attempts at stirring his appetite with steroids. I'm firmly in the camp of euthanasia for severely suffering animals, given my aunt who died of colon cancer told me the next time one of her dogs suffered the way she was (not being able to eat or participate in life) she would put them to sleep without hesitation. I hate to open my post with such a downer, but that's my state of mind at the moment. I love Keisha- she's the happiest dog I've ever met, but lately she can barely muster a tail wag. One thing I hate about adopting older dogs is you never have enough time with them- but I felt exactly the same way with Jewels, a dog I raised from puppyhood. The most important scientific advance we need for pets is a longevity potion. 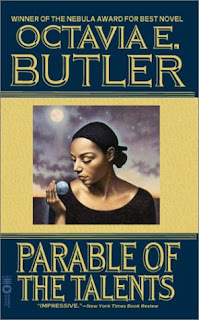 I have the Parable of the Sower, which is the first book in this series, so I picked this one up to complete the series. I'm honestly beginning to feel like there aren't enough Octavia E. Butler books out there for my liking. I'm still working on this one- maybe I'll get it read by the end of the year. I'm just worried because the last book in the series didn't end in the happiest fashion, and an unhappy ending is not what I need right now. Because I enjoyed her writing in Slave to Sensation I picked this one up when it was a freebie, even though I'd promised myself not to read any more contemporary romances because I rarely if ever like them. Long story short, I'm sticking to her paranormal books. I enjoy Jeannie Lin's Tang Dynasty series, though I've never given them a full review on my blog. 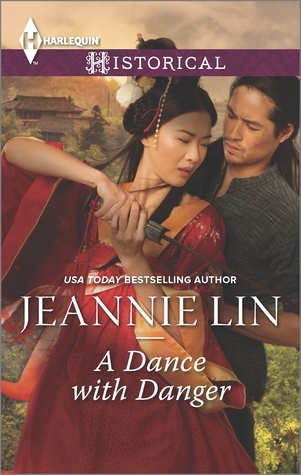 Any book in this series should appeal to historical romance addicts, because it isn't a stereotypical English setting, though some of the gender roles and restrictions are similar. This one is different from her other books in that the heroine and the hero wed first and fall in love later. My favorite book from the past two weeks, and probably of this month (or even the past two months)- Bloodchild and Other Stories includes Octavia E. Butler's thoughts behind each of her short stories and what inspired them. 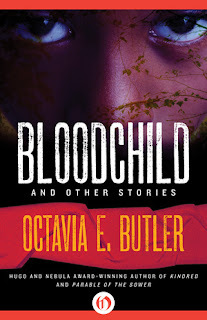 It also includes some articles she wrote about being an African American woman writing science fiction. I had looked up her bio, but I learned a lot more about her through reading this collection. 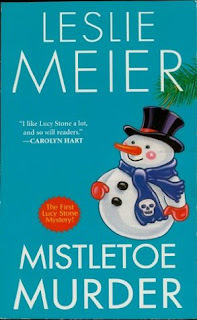 This was a freebie I thought I'd try, despite it not being my usual choice of genre (I think this is a cozy mystery). I may have enjoyed it, but it has a lot of outdated, and even straight up offensive ideas. Beyond that, (slight spoiler) when Lucy's kids' cat dies suddenly, she barely bats an eyelash. Sure, her father died a few months ago, but for her to be so unaffected by it basically means I don't like her at all as a character. This book was published in 1991, and it shows its age. Other than Keisha not feeling well, I naturally don't feel that up to par either. I'm looking forward to next year's appointment with the University of Utah, because although I do have some relief from what my doctors have given me, I feel like whatever I have is gradually worsening. My grandmother even noticed I walk a lot worse from when I visited her in July, which was when this all started. One bright spot in all of this is that even though I've only read 90 books in 2016, I surpassed the page count I read in 2015 (when I read 100 books). I guess I've been reading longer books this year. 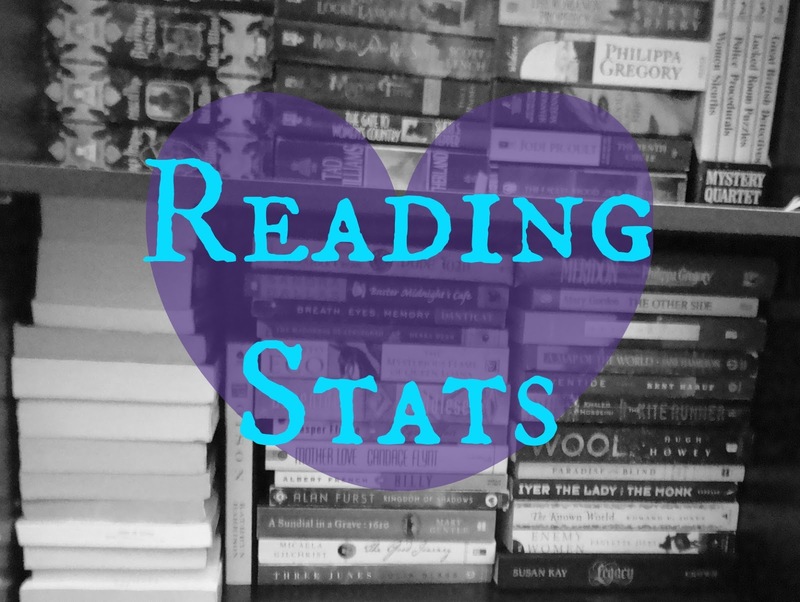 If you keep track of your reading on Goodreads, you can look at your own stats to compare by going to your Goodreads profile and clicking the Stats button under your Bookshelves widget. Are you on track for your yearly reading challenges? I'm kind of glad I read these authors in 2016 because I've had a bit of a tough year. Between losing my ability to walk normally 20 days after my 24th birthday, the hot mess that was the elections in the States, and more recently having Keisha (the Dorkie) diagnosed with congestive heart failure, I've been disappointed with 2016 to say the least. But, I have read some really, really good books to balance it out somewhat, even if good books cannot bring health back into our household. 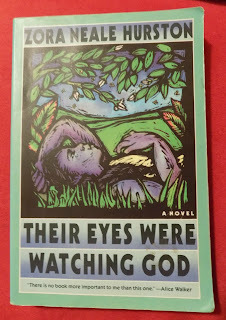 I haven't reviewed Their Eyes Were Watching God, but it isn't for lack of trying- I have trouble coming up with accurate words to describe how much I loved it, despite it having some problematic relationships (which usually make me lower my ratings). Although I've only read one of her books, it has stuck with me through this entire year, which is more than I can say for the many other books I've read. 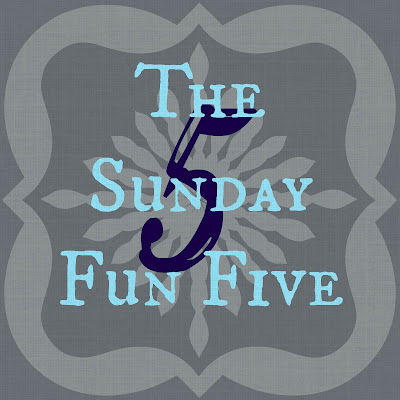 An author who can make fantasy fun with quirky, unconventional characters who make the pages fly by? If only I'd known about her sooner! I'm not the easiest person to please, but all of Tanya Huff's books I've read this year have been fantastic. 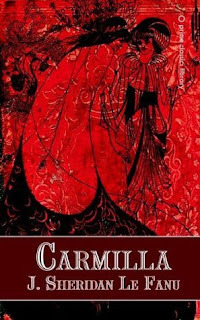 I'd seen the standalone fairytale retelling Thorn recommended far and wide in the blogosphere, but it took me some time (and a sale) to finally pick it up. For whatever reason, I never finished the review, but I did review Sunbolt, which is the first in a series. 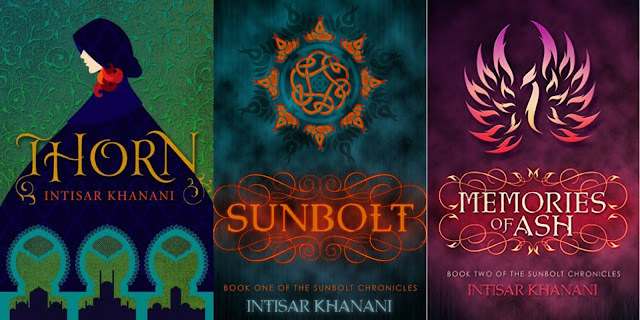 Young Adult books usually just aren't for me, Intisar Khanani's books have unique elements that keep me reading. 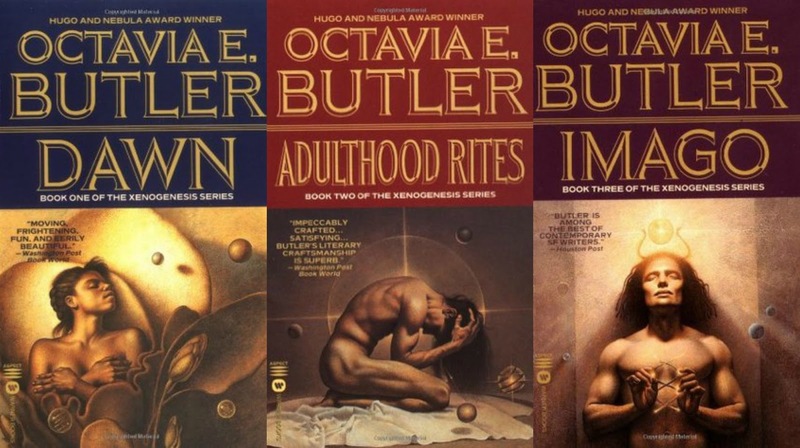 Octavia E. Butler wrote the perfect sort of books for me- they make you think, but they aren't pretentiously difficult to read, unlike other books written by authors who attempt to impress you with their "intellect" tend to write. She wrote in a deceptively simple style about science fiction concepts I haven't seen fully explored by anyone else. Robin Hobb made me believe in fantasy again. 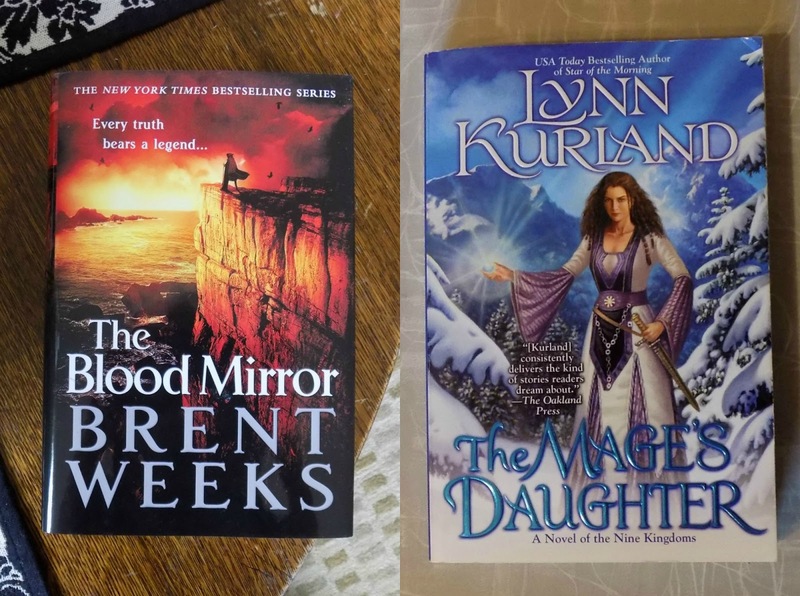 Last year, I hit a dry spell that made me feel like I would never find a new fantasy series I would enjoy again, but clearly the problem was with which books I was reading. To top it off, the ending of Assassin's Quest was just what I needed to read this year. Sometimes, you need books that don't exactly end with the perfect happily ever after. 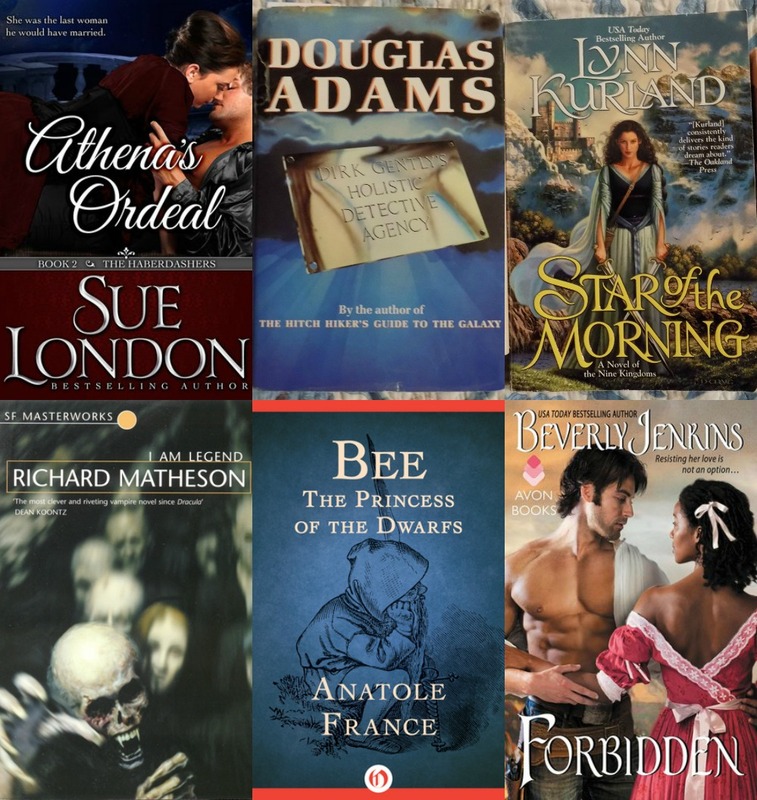 Which new-to-you authors impressed you this year? Out of Orbit Critiques are reviews of books outside my usual genres. Out is a contemporary crime thriller set in Japan. What continues to strike me about this novel is that, despite having finished it awhile ago, it's one of those stories I won't soon forget. Often I can read a book and a few days later if you ask me something about it, I'll be unable to conjure up anything unrelated to what I've written on this blog- I simply have more important things to remember: like when my next appointment is. Out remains in my fickle brain despite almost a month passing since I finished it, and having written no notes about it. 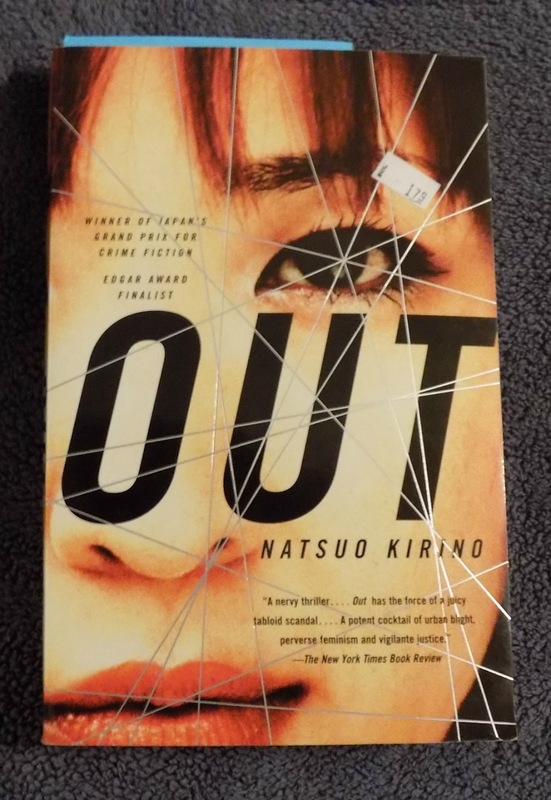 The many characters in Out are what hasten the plot- Yayoi Yamamoto may have been the central character in any other crime book, having been the perpetrator, but in Out that isn't the case. Her work friend Masako Katori takes the spotlight from her to help solve her "problem"- a problem I myself would find distasteful to even think about helping with. Luckily for Yayoi, her work friends are eager enough to help... for the right price. 'Natsuo Kirino's novel tells a story of random violence in the staid Tokyo suburbs, as a young mother who works a night shift making boxed lunches brutally strangles her deadbeat husband and then seeks the help of her co-workers to dispose of the body and cover up her crime. 'The ringleader of this cover-up, Masako Katori, emerges as the emotional heart of Out and as one of the shrewdest, most clear-eyed creations in recent fiction. Masako's own search for a way out of the straitjacket of a dead-end life leads her, too, to take drastic action. To be honest, the character who intrigued me most in this book wasn't all that involved: Yoshie Azuma. Yoshie is the eldest of the work crew (earning the nickname "the Skipper"), takes care of her mother in law and daughter, and doesn't have all that much money to her name, which may be why she ends up helping with the plot of Out. Kuniko rounds out the work crew as the only supremely unlikable character, who did introduce some problematic elements in my opinion. True, she was vain to an exacerbating degree, but it seemed like her weight presented more of a problem to other people's perception of her than it should have. This was originally published in Japan in 1997, which makes many of the problems I had with it seem less irksome- the '90s weren't precisely a high-tech time for crime solving, perhaps because CSI didn't premier until 2000. As I don't often finish books involving crime and mystery, the only one I have to compare this one to is The Girl With the Dragon Tattoo. In some ways, they're similar- Out is also gruesome, but has somewhat less sexual violence, and both books feature females who aren't purer than the driven snow. 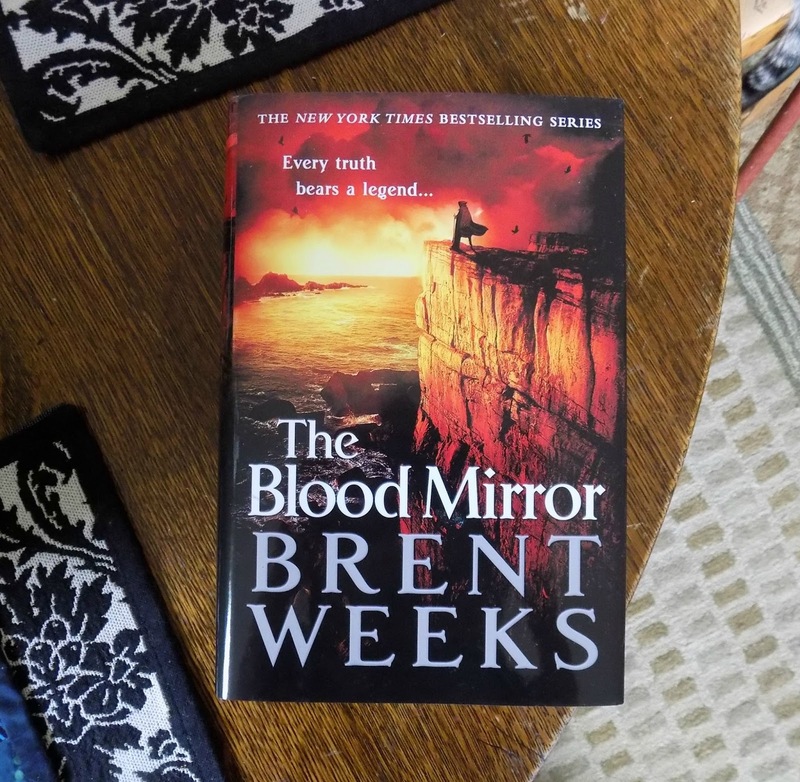 Where they differ is with the setting, and somewhat of a difference in the tone- I found Out to be a bit bleaker than The Girl With the Dragon Tattoo, but perhaps it's because this is a standalone novel. 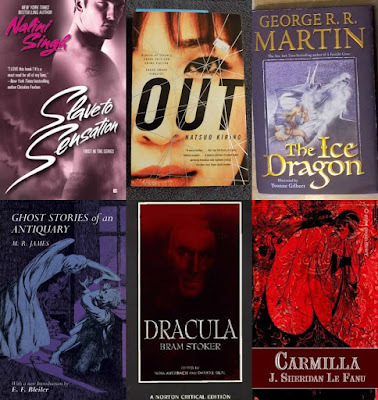 Out is the blast of cold air I needed this October in terms of shaking up my usual tried-and-true genres for reading. 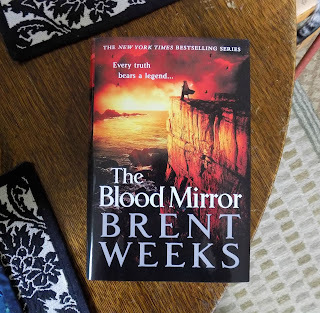 It hasn't converted me into a crime thriller fan, but the next time I see a translated crime thriller, I'll be all the more likely to pick it up. I recommend Out for those who enjoy darker elements in the human nature, because this one lacks a fairytale ending. Rating: 4 of 5 Stars for an excellent crime thriller that gave me chills. Age Advisory: Ages 18+ for graphic violence, sexual violence/assault, and fearsome women. I've been completely out of sorts this week- it started as tired apprehension pre-Election Day, and post-Election Day, let's say I'd rather have eaten bars of chocolate than talked (or even mentioned) books. Between my chronic illnesses, politics, and cloudy days, I was in a grumpy mood for much of the week, and other than the therapeutic cleaning I did, I didn't get much done. A novella-length classic about vampires that predates Dracula, Carmilla won me over with its concise length. However, it did have racism, so the rating was knocked back. 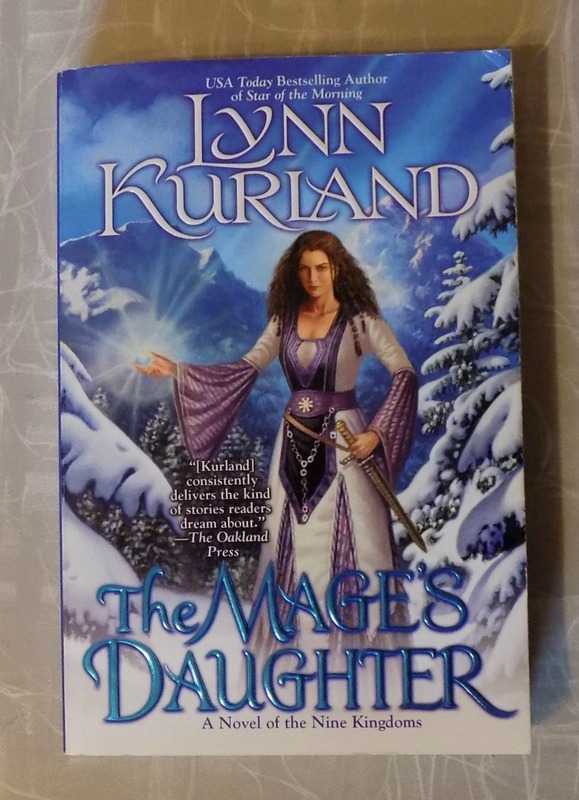 I really enjoyed this one, despite some of the parts of it being a bit too convenient for the plot, and the heroine changing a bit from the previous book. I think I might read the next book in the series soon, because these are traditional (rather happy) fantasies with just enough romance. This holiday-themed novella set was on sale for Kindle, and since it features two of my favorite indie authors, I snapped it up. 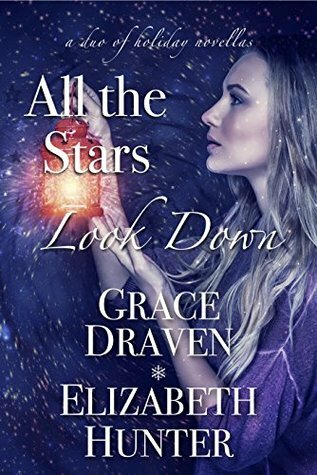 Both of these have paranormal romance stories set during the holiday season, and one of them features a special needs child (in a realistic manner). 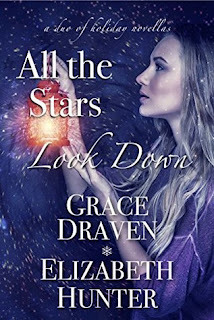 I preferred All the Stars, as it was more standalone and had its own unique world- Look Down is part of the Elemental Mysteries series, which I'm not too fond of (though many people would beg to differ). 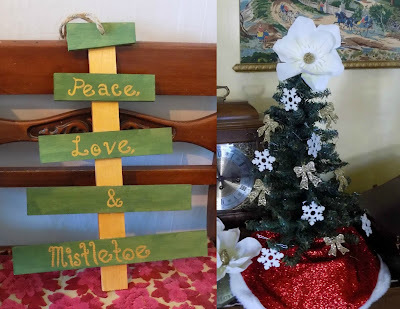 To destress, as I've been in a terrible mood even pre-Election Day, I'm slowly beginning to decorate the house for Christmas. As I'm in a worse state physically than last year, it takes me twice as long to do anything that involves walking, reaching, and/or standing still. Mostly, Christmas decorating involves sorting through all the stuff my mother and I have accumulated and putting out what looks best. Also, I'm mad at my plant minions, because despite the fact it's November 13th, they still haven't died yet, which means I still have to hobble about to water them. If you want good, consistent exercise, make sure to have a lot of potted plants... and not live in a cold climate. 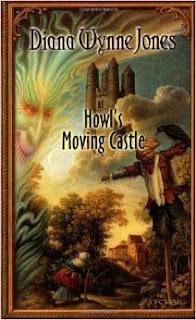 I think I've mentioned this about 70 times on this blog now, but Howl's Moving Castle has some serious mood altering magic (especially considering the incredibly sour mood I was in when I started it). I'm grateful to have found this one this year just when I needed it. 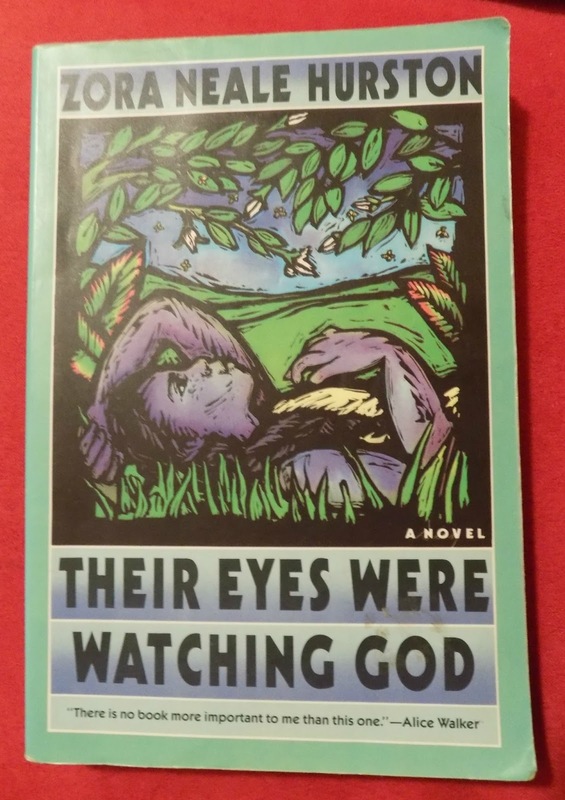 I was just out of high school when I found this one, and started reading it thinking it was historical fiction. Although it isn't really groundbreaking fantasy, the characters that fuel the feuds in this fantasy kind of are. Previously, I had always considered fantasy to be rather niche and nerdy, hiding my love of it. After reading this book, I was less reluctant to share my appreciation of the genre. 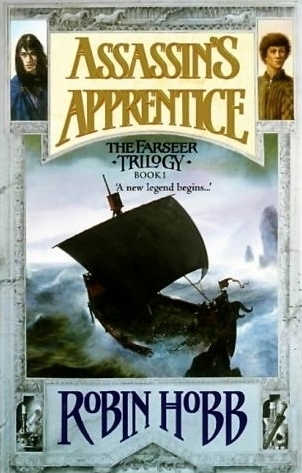 I was in a drought of new fantasy when I started reading this- I'd tried reading new fantasy books that everyone and their Siamese cat liked, but I found I couldn't finish them... until Assassin's Apprentice, that is. 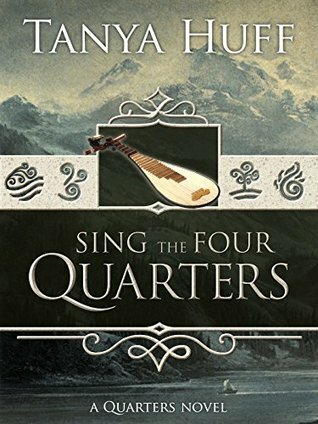 It fueled my binge-buying and binge-reading spree of Robin Hobb's works this year, though I've yet to devour her entire catalogue (I'm trying to pace myself). This book is one I picked up not even thinking I would like it. 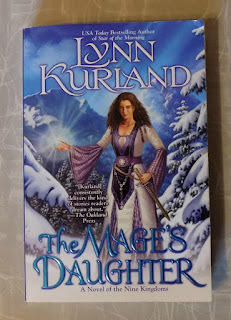 Nonetheless, it has compelled me to read an entire series with a newly adult white male as the main character (and generally, I try to avoid series with male main characters- unless there's an equally main female main character). This one restored my faith in the fact that some popular authors might actually be worthy (in my opinion) of their popularity. I read this sometime after I had to put my first dog, Jewels to sleep. 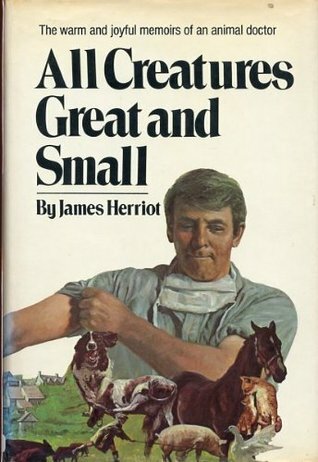 It made me cry, laugh, and sometimes laugh and cry simultaneously at the animal antics and observations of a veteran veterinarian. It also helped me with my grief over Jewels's passing- something I hadn't expected a book to be able to do. Which books have found you at the right time? This month was an exceptionally busy month for me blog-wise, especially considering this has been a slow blogging year for me. 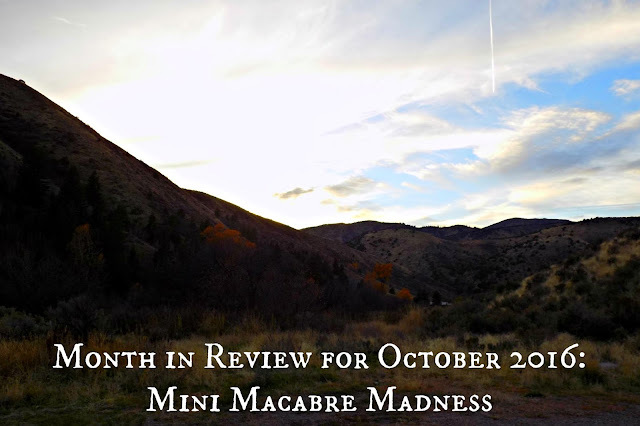 I wrote up 5 Mini Macabre Review Mondays posts (which are always popular this time of the year), since there were 5 Mondays this October. I almost forgot Halloween landed on a Monday until I consulted a calendar, but I managed to find enough classic scary story material to review. "Warm Bodies (Warm Bodies #1)" by Isaac Marion, a YA zombiefest with a side of brains. Least Favorite of the Month: Surprisingly- Dracula (Dracula of Stoker Family #1) by Bram Stoker, because it started out great but didn't meet my high expectations in the end. It's still a good book. 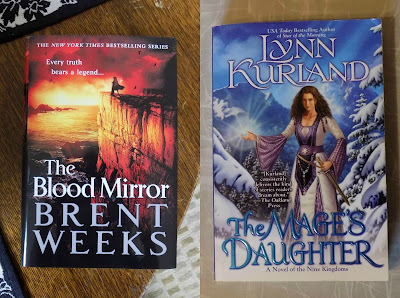 I think I'll be trying to read more historical fiction this November, in addition to finishing off The Blood Mirror by Brent Weeks and The Mage's Daughter by Lynn Kurland. 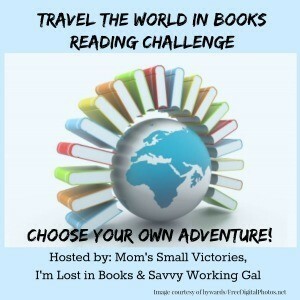 Of course, I have plenty of other genres stacking my unread bookshelf, so the historical fiction angle is only a tentative plan, especially since I usually read that genre to catch up on my Travel the World in Books Challenge (and I've completed mine early this year). As for reviews, I've finished so many books lately it'll be difficult to tell which of them will get reviewed. 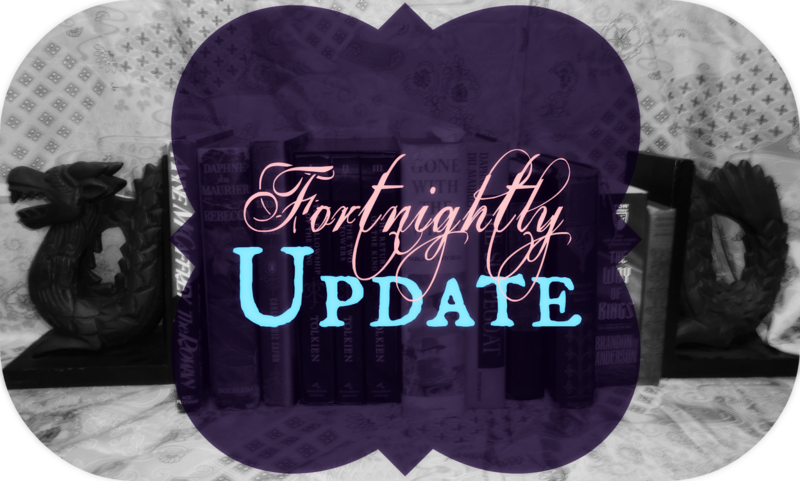 I usually post my brief takes on every book I read during my Fortnightly Updates, so check those posts if you're interested in my take on a recent read.